A story about a girl named Iris. This girl is keeping a dark secret...a secret about herself and her whole family. That's because her whole family is a mafia; Cold, blooded killers. 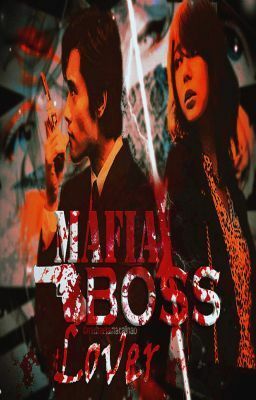 But what would happen if she fell in love with the future boss of the enemy mafia? Read on to find out.